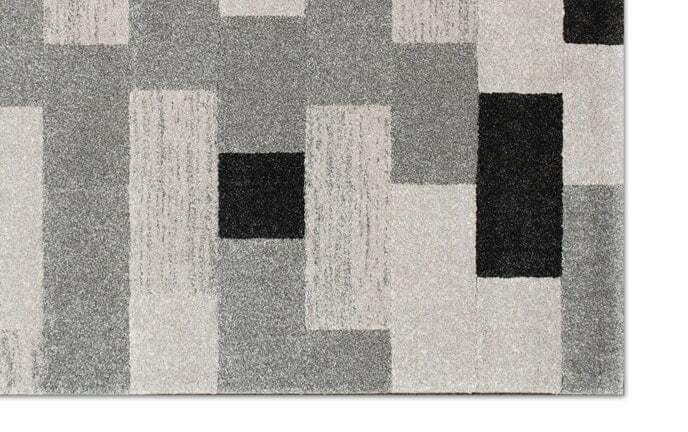 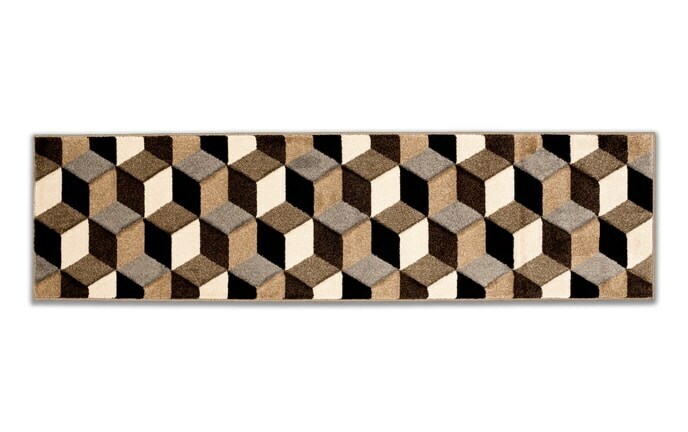 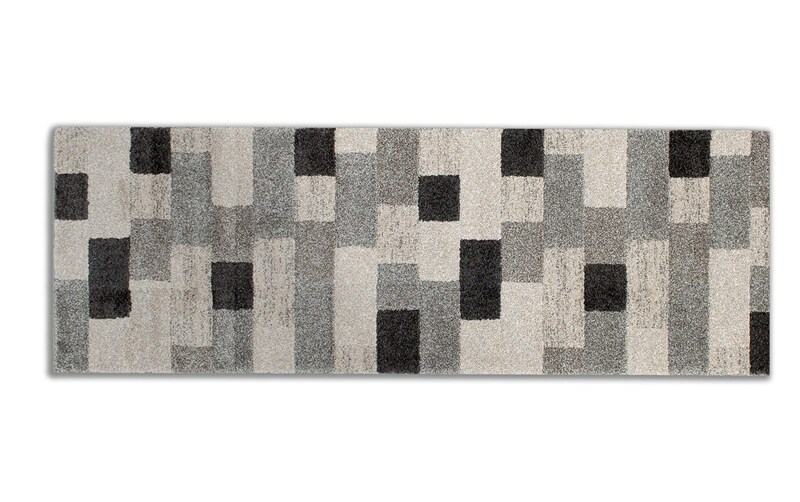 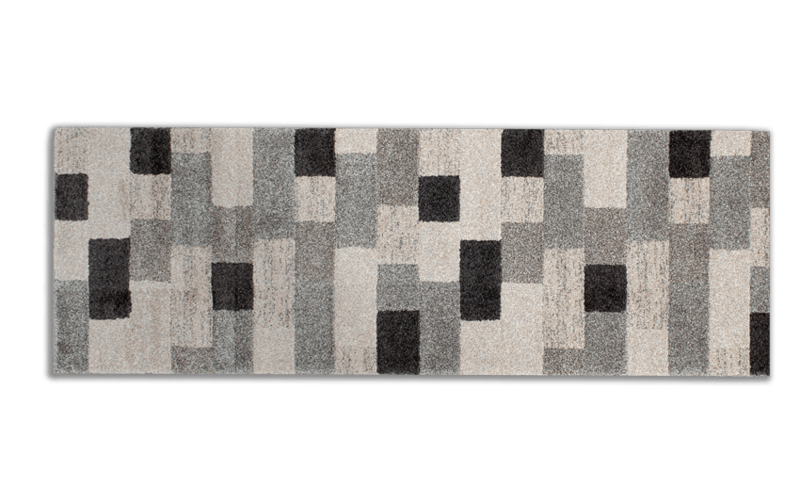 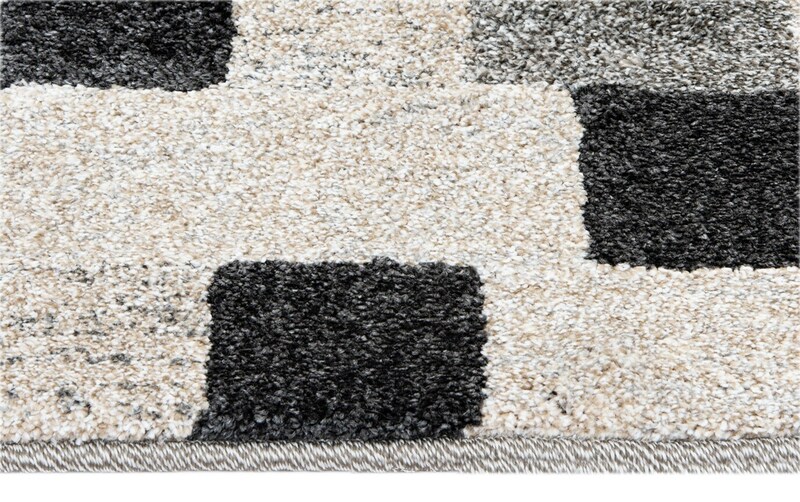 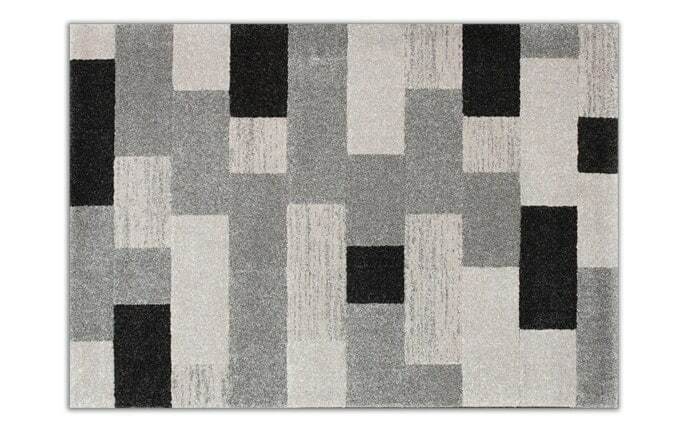 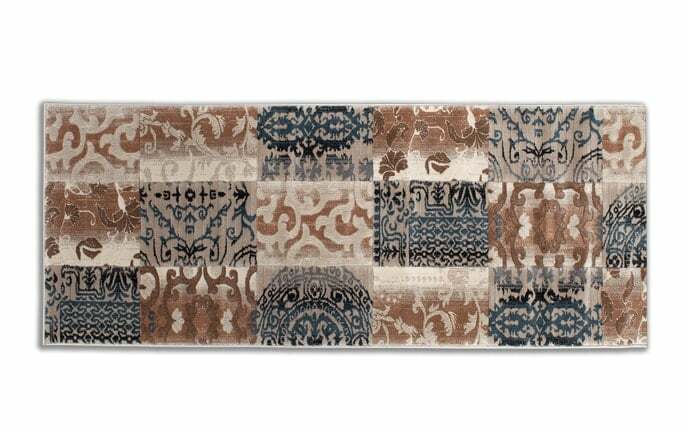 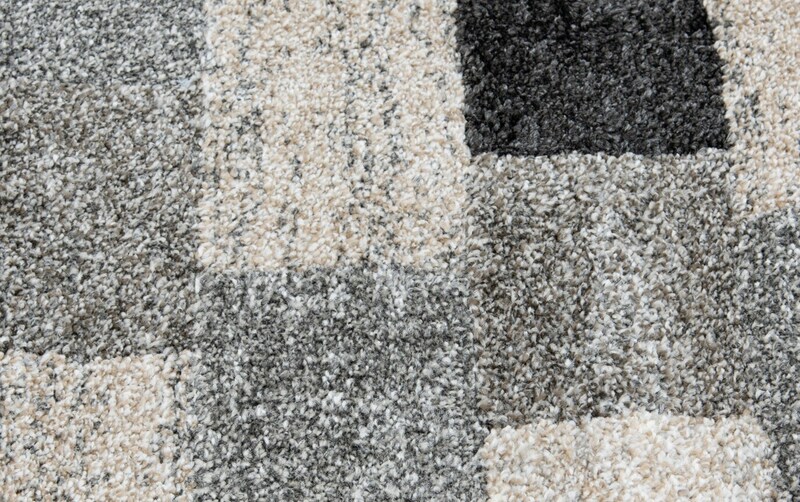 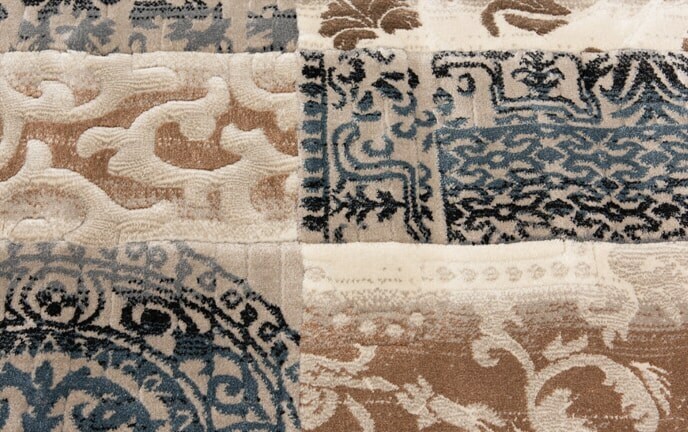 My Gray Bricks Runner is sure to bring a contemporary feel to your space! 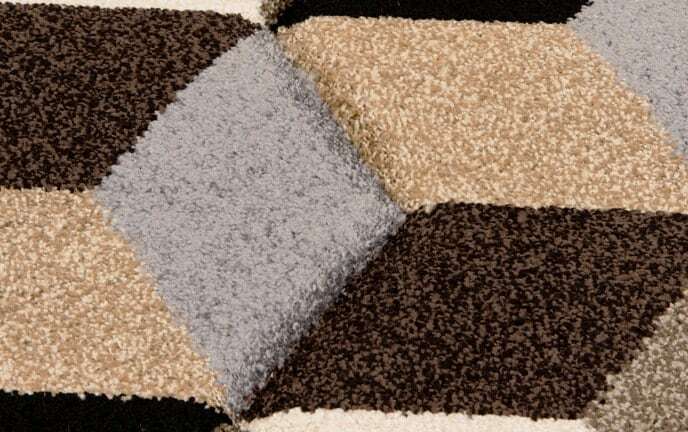 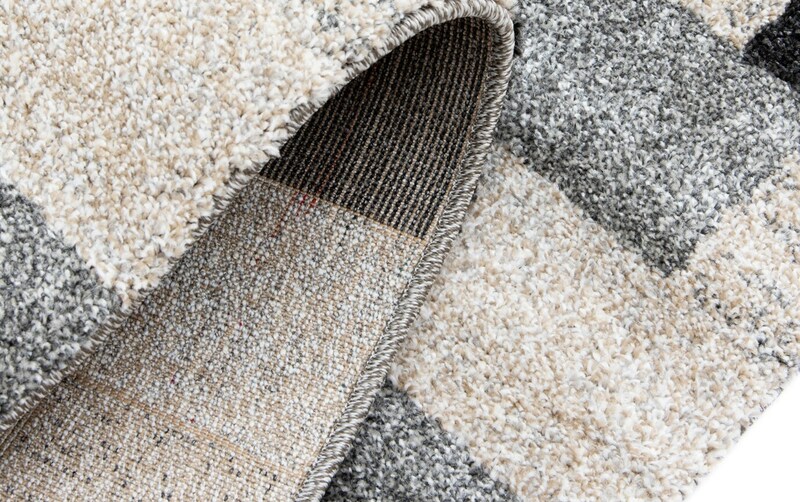 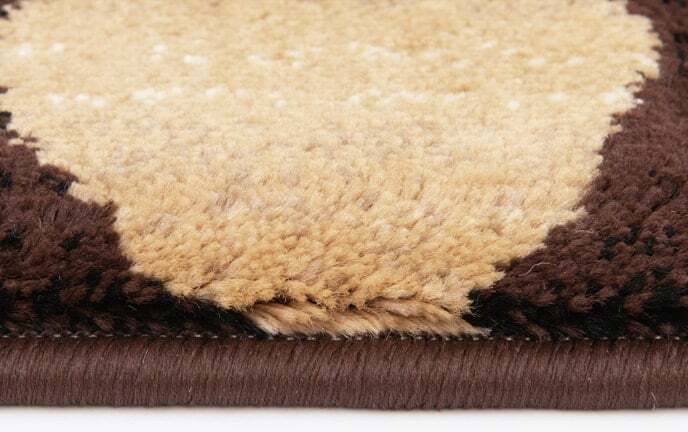 Made of a heavy-weight frieze yarn that is extremely dense, this thick pile runner has the most luxurious feel you've ever felt. 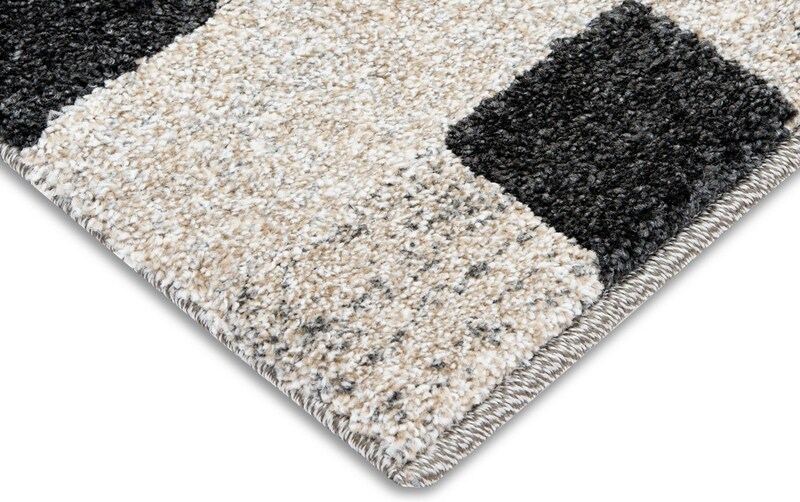 Not to mention, the subtle brick pattern of gray, black and ivory colors easily matches existing decor! 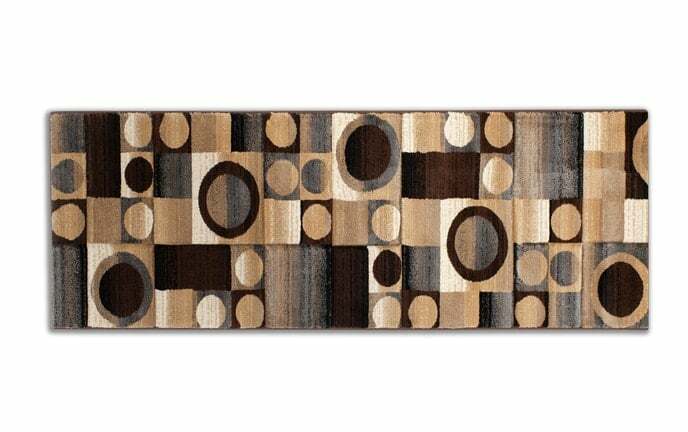 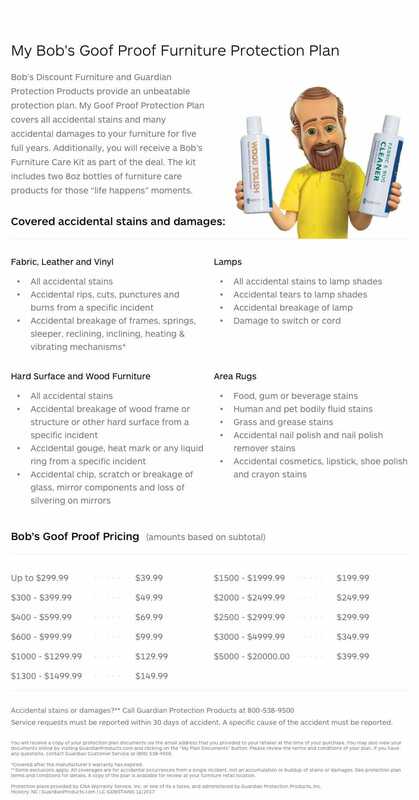 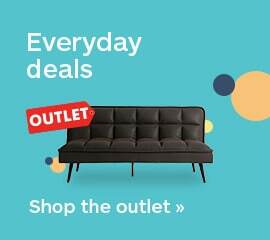 I dare you to dress up your entryway!